Which Social Media Applications Dominate In 2018? Social media is one of the fastest growing industries, and this trend will continue to surprise us. We already know about the most powerful social media apps like Facebook, Twitter, and LinkedIn but what else will be also popular and why should we care? How Social Media Market Will Be In The Near Future? New social media applications are becoming available, but they are facing the test of time. While it’s difficult to predict how social media marketing will change over time, we provide social media trends that may dominate in 2018. Flickr was launched in February 2004 by Ludicorp – a small Canadian development team before being taken by Yahoo a year later. Many similar photo sites are easier to use, but none offer Flickr’s interesting characteristics. It’s very popular by bloggers and photo researchers for easily and quickly sharing images. Reddit is a social news and entertainment networking website where anyone can post or view content, follow users and create new communities. Reddit is one of the most powerful social media apps where registered users can offer content such as text posts or direct links. Reddit was founded 12 years ago – June 23, 2005, by roommates Steve Huffman and Alexis Ohanian in Massachusetts, U.S. Now, in 2018 there are 250 million users all over the world with 8 billion monthly Reddit page views. 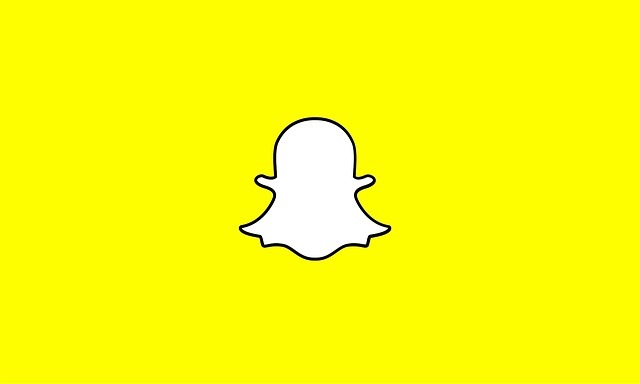 Snapchat is a photo messaging application that allows users to send photos or short videos up to 10 seconds long. After sending the photos (or videos), they will self-destruct after a few seconds of a person viewing them. Text chats and video calls are two recently added Snapchat functions. The social media app was created by former students at Stanford University-Evan Spiegel, Bobby Murphy, and Reggie Brown. Snapchat was officially released in September 2011. Today more than 18 percent of all social media users worldwide practice Snapchat. 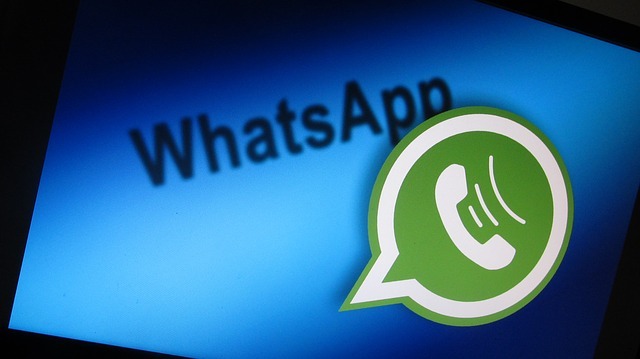 WhatsApp Messenger is a cross-platform instant messaging service available to smartphone users, that allows exchanging messages, images or video content for free. This social media application offers group chat and is very popular with end users who do not have an unlimited number of text messages. It was launched in 2009 by two former Yahoo employees – Brian Acton and Jan Koum. Today more than 1 billion people in over 180 countries use WhatsApp. Quora is a question & answer website where users can ask questions and have them answered by the masses. Also, users can vote on every answer or suggest edits for the current answer. Quora was co-founded by Adam D’Angelo and Charlie Cheever; both are former Facebook employees in 2009. It’s constantly growing and now have 109 million monthly users. Nearly half of the Quora traffic (40%) comes from mobile devices. The social media market is not predictable at the moment because it’s growing constantly. Do you want to try something new or prefer the biggest networks? What application will be great in 2018? Tell us your opinion below.